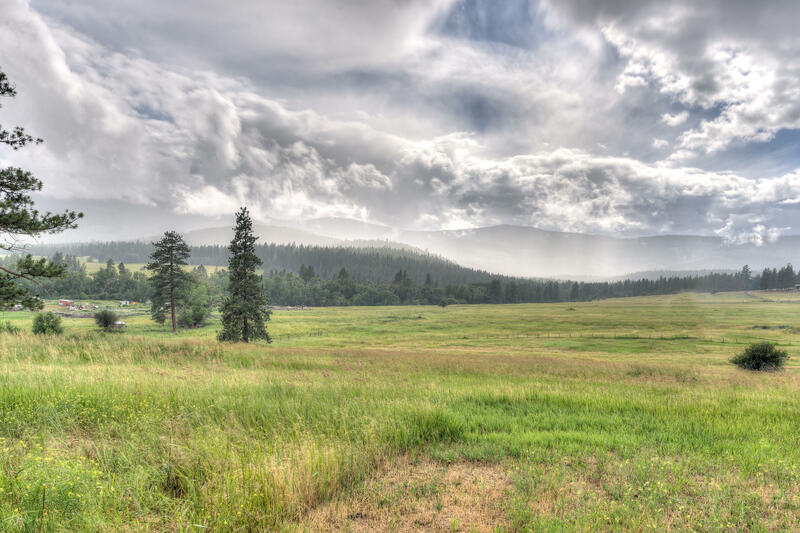 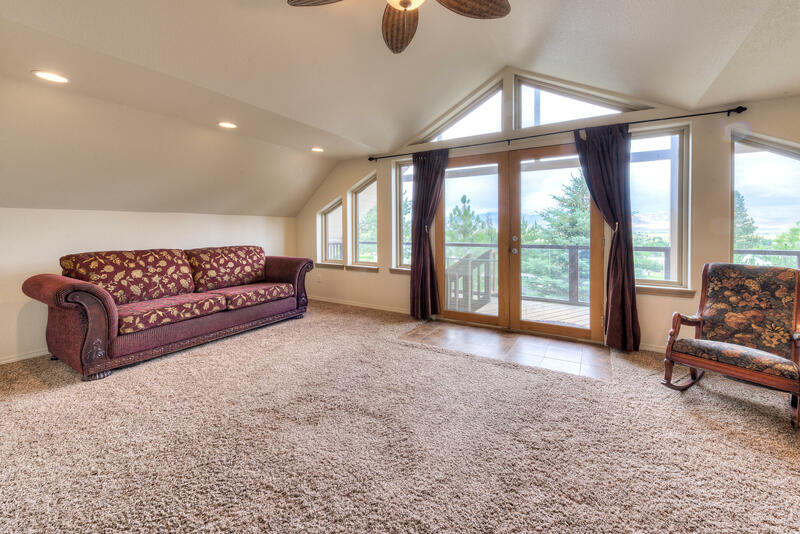 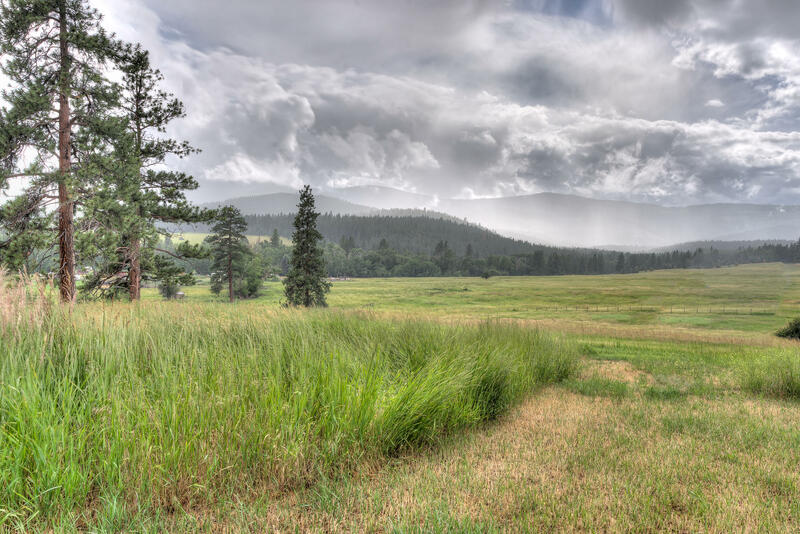 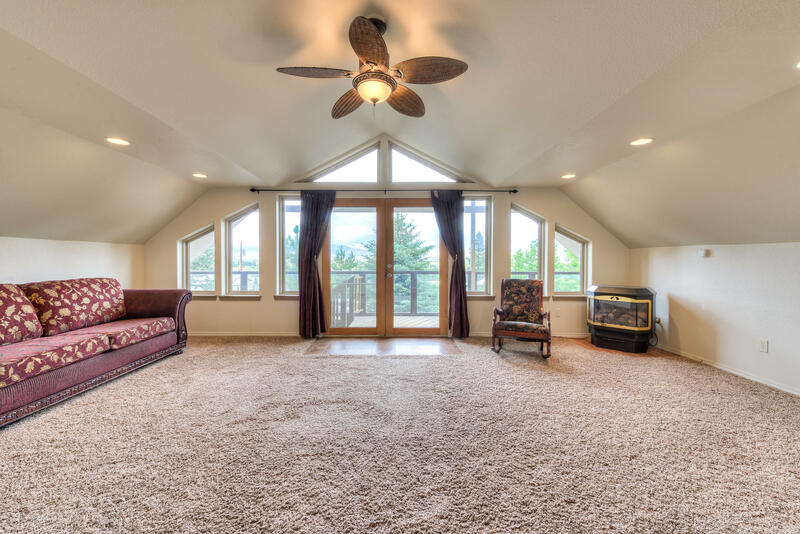 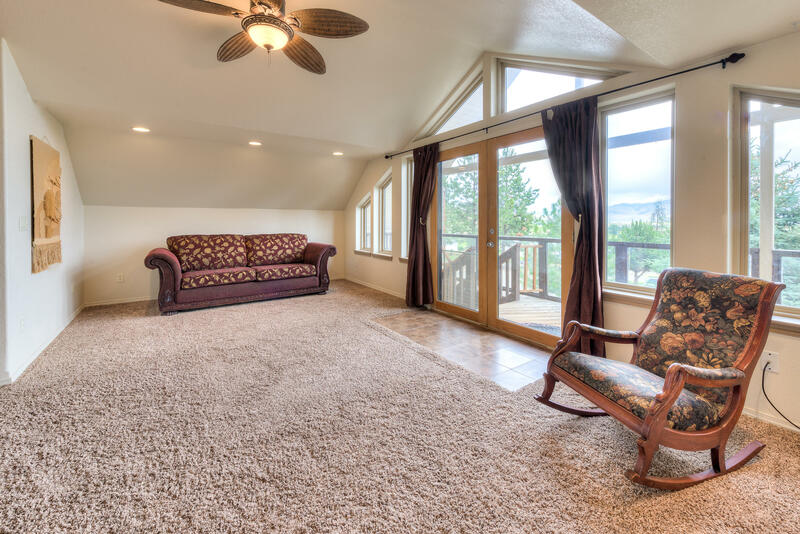 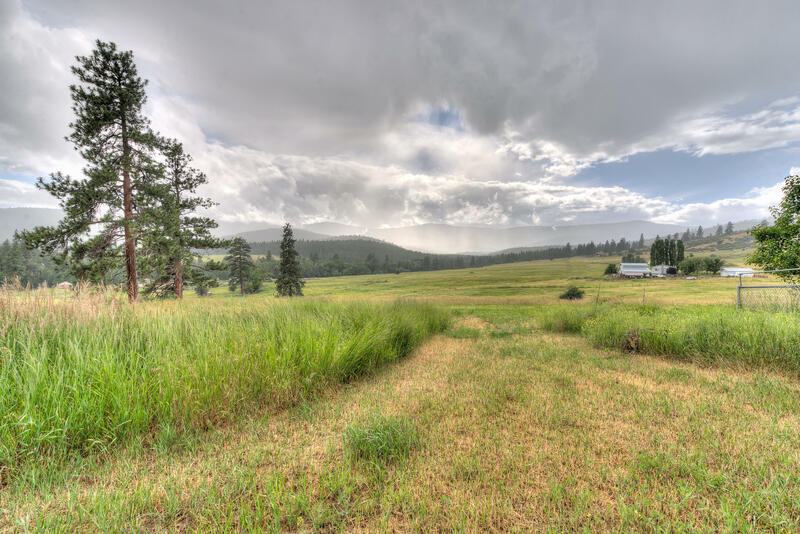 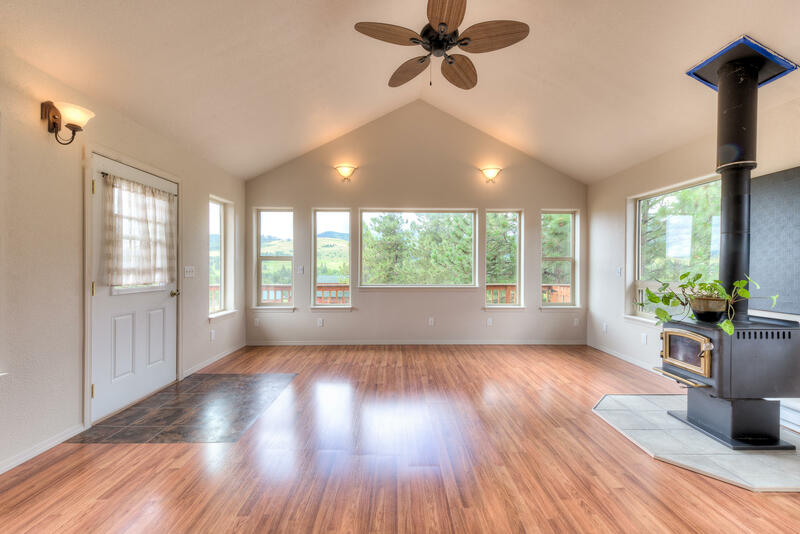 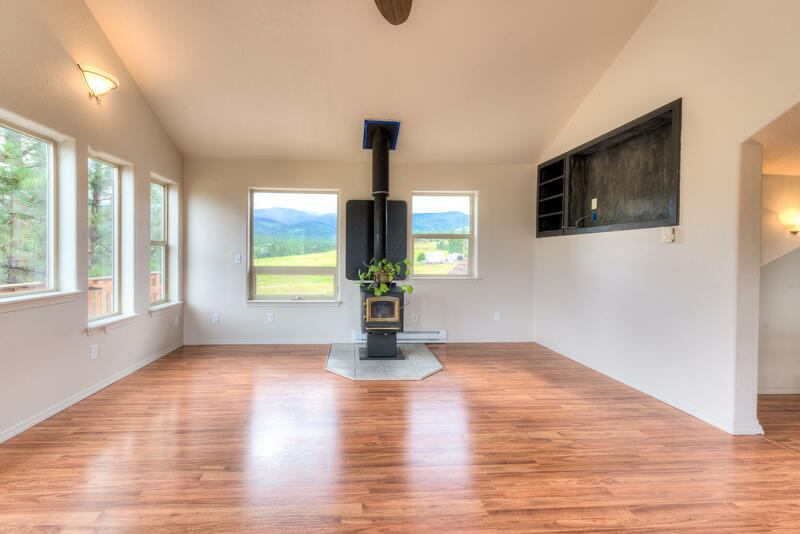 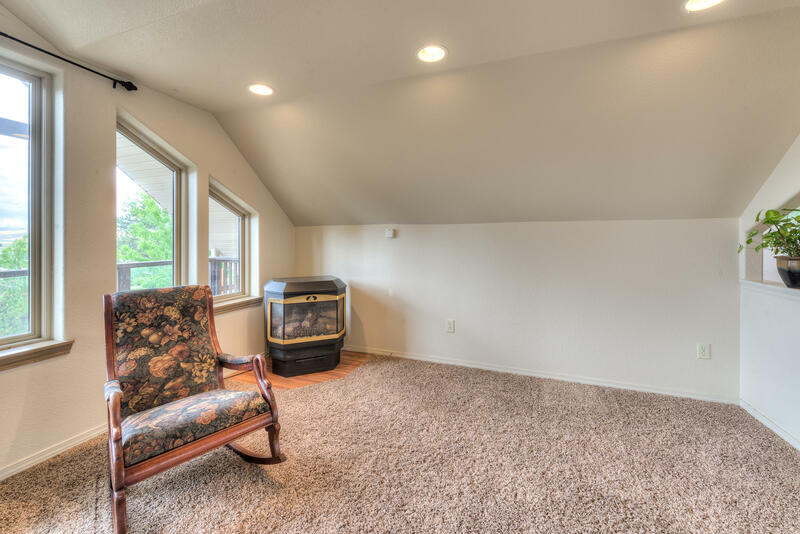 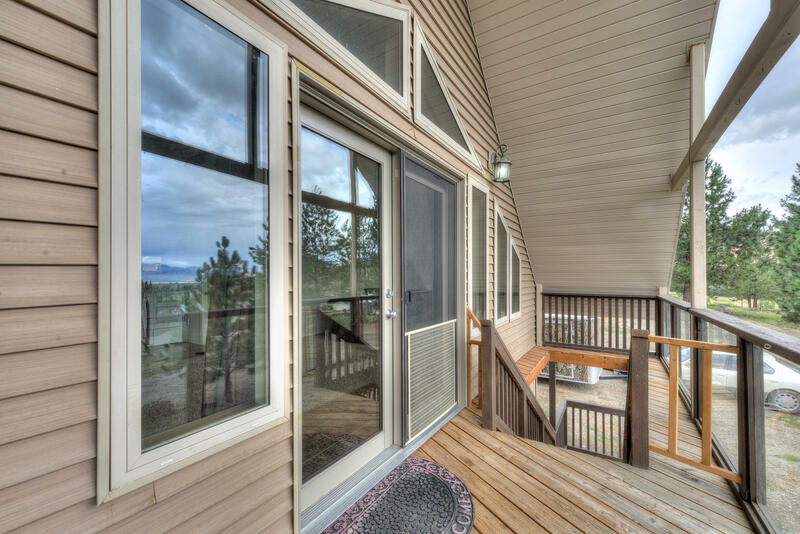 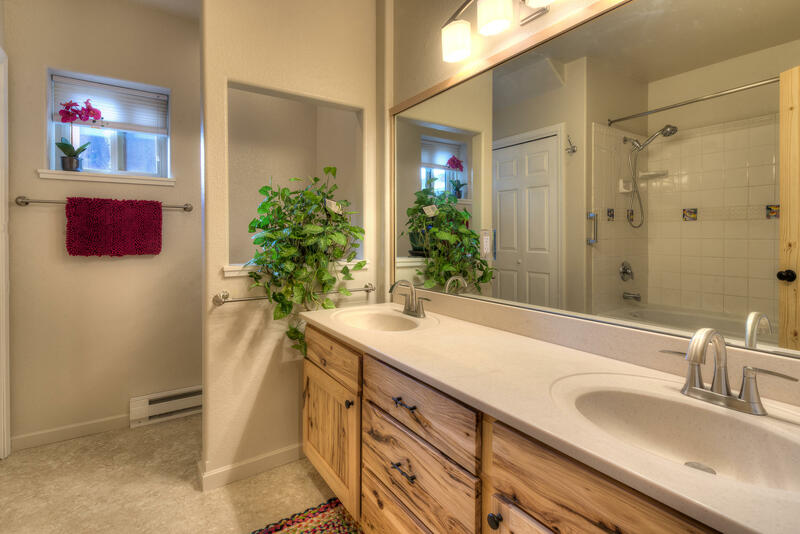 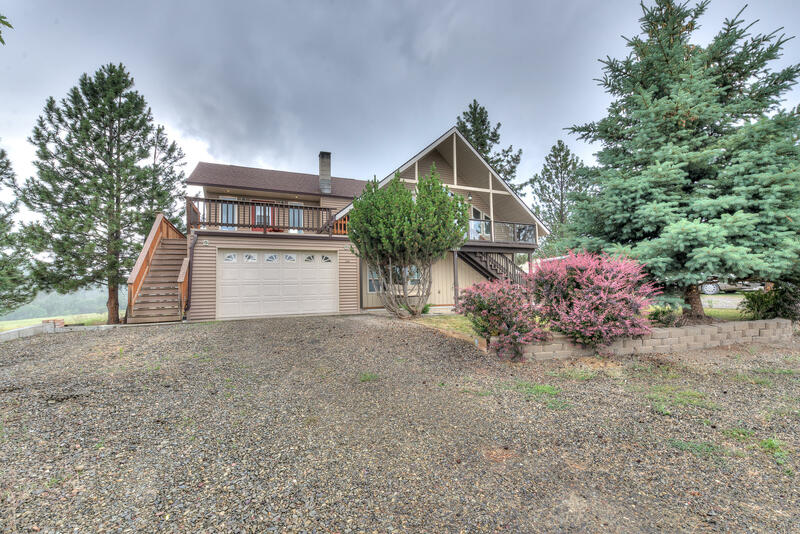 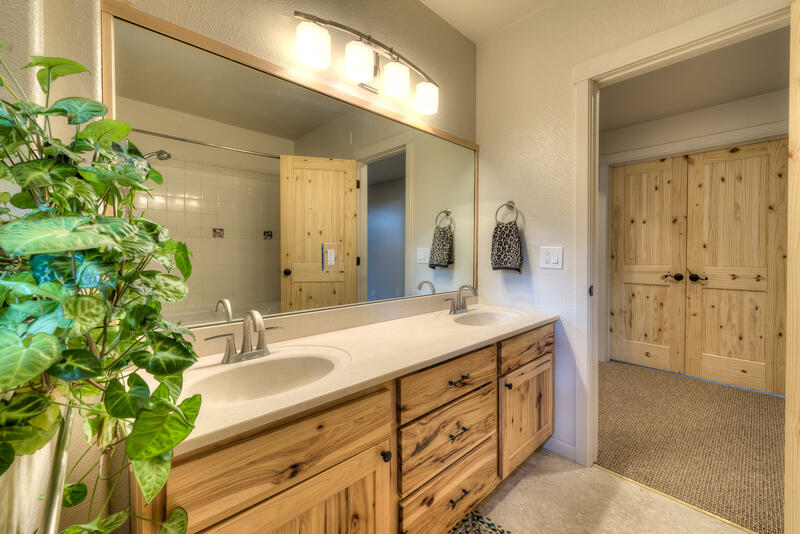 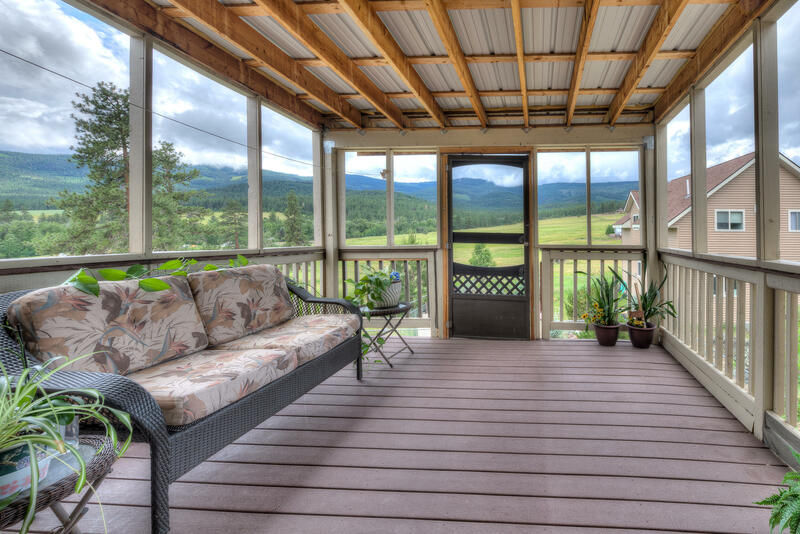 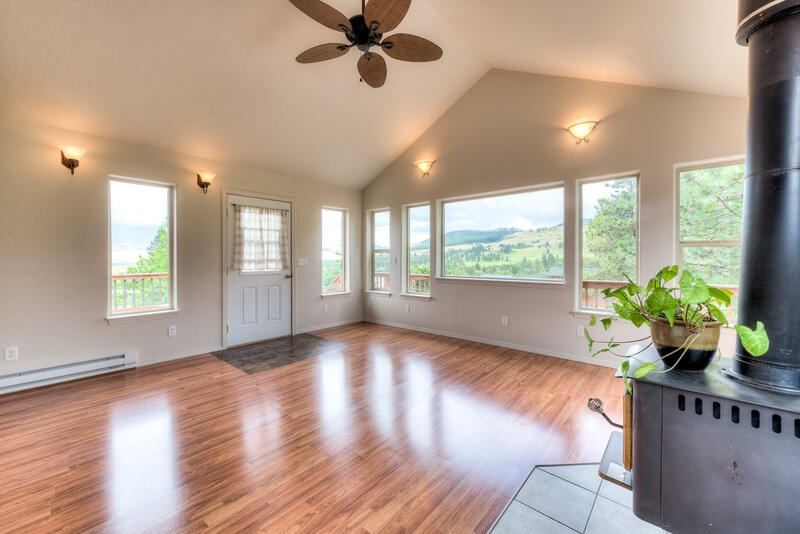 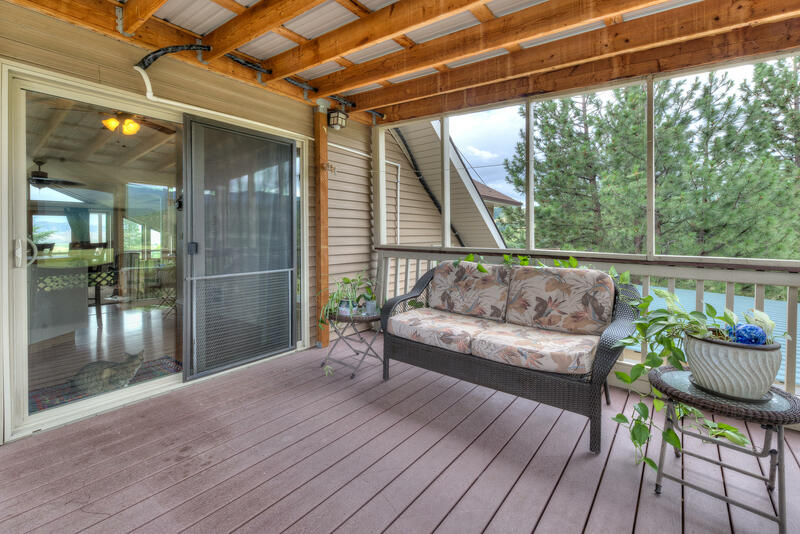 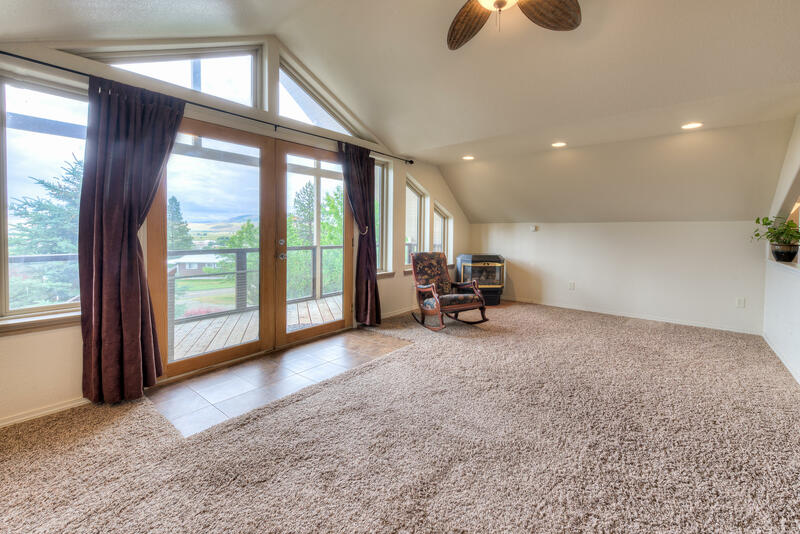 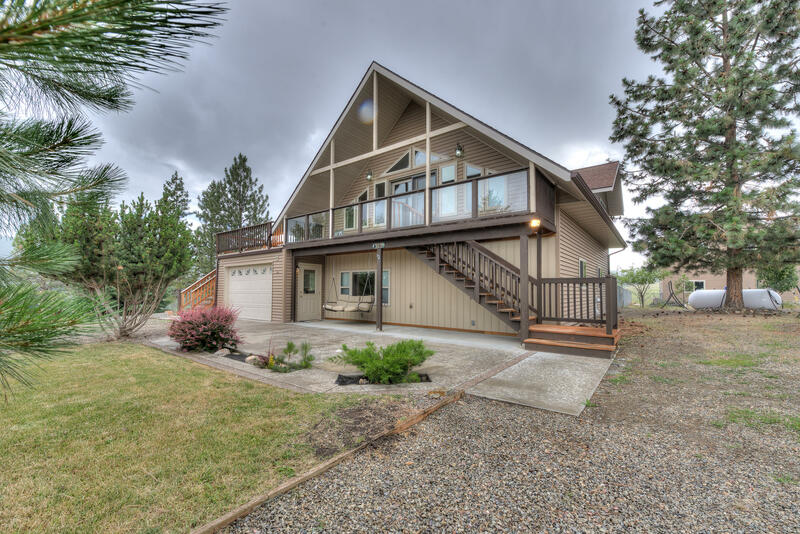 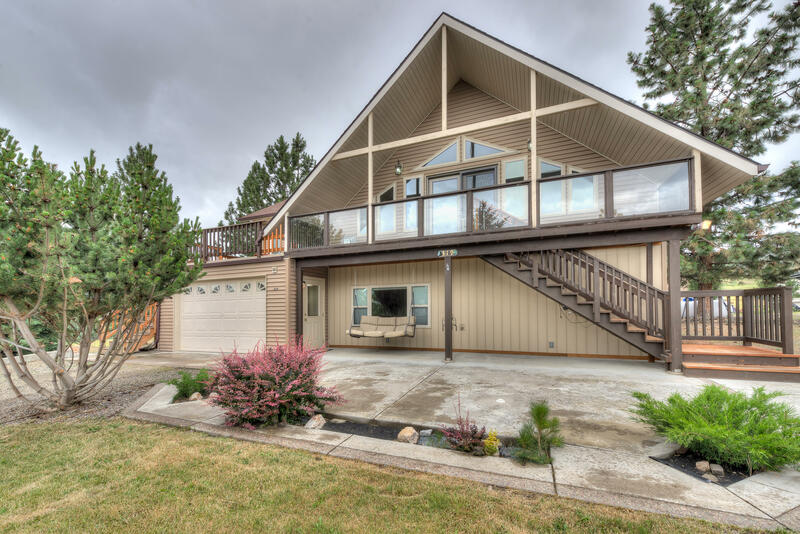 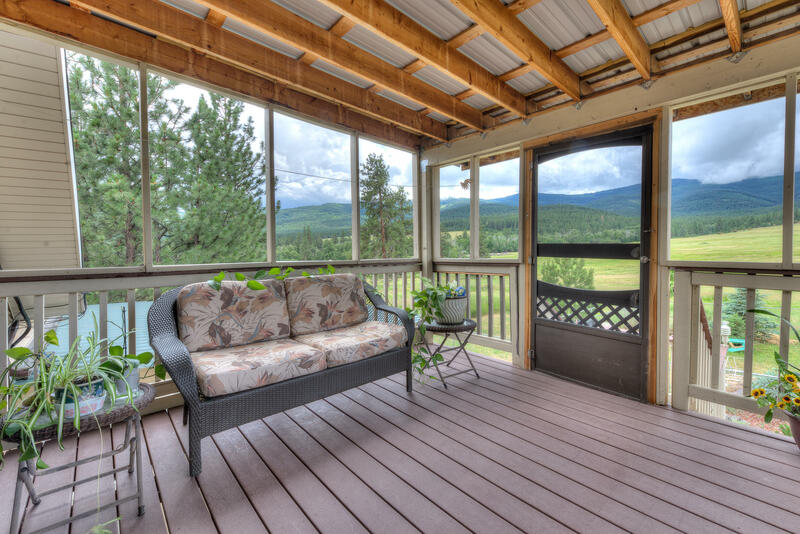 Are you looking for TOP-of-the-WORLD-VIEWS from a primo location in Hot Springs, MT? 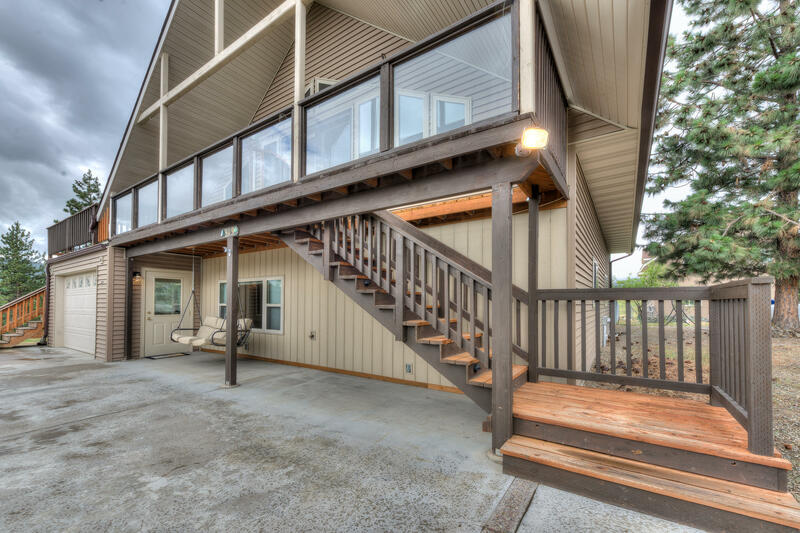 If so, come take a look at this CUSTOM 2-story built home located on the desirable west side of Hot Springs. 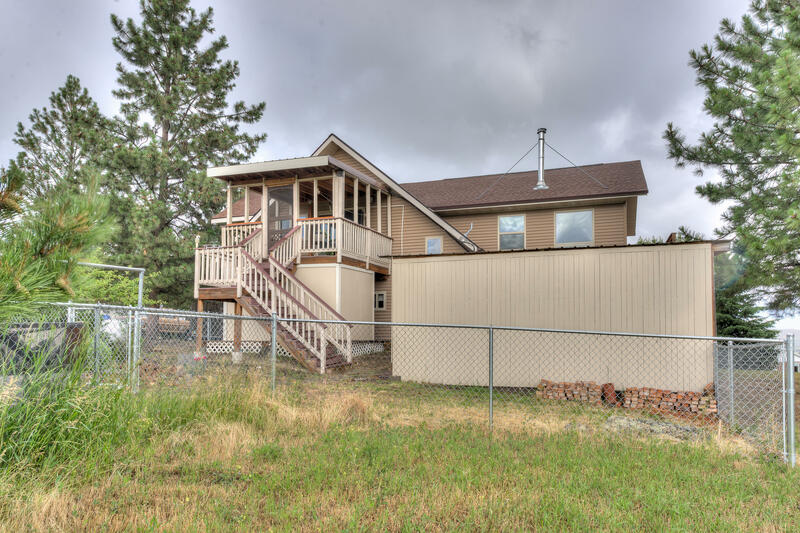 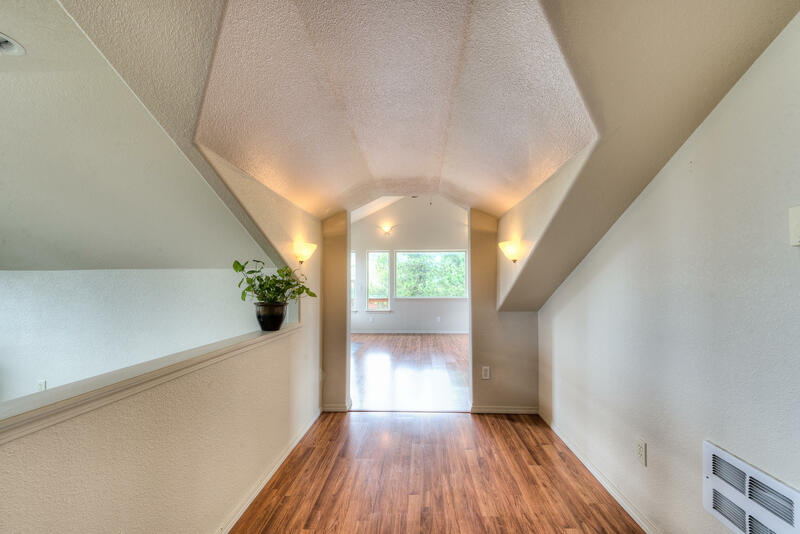 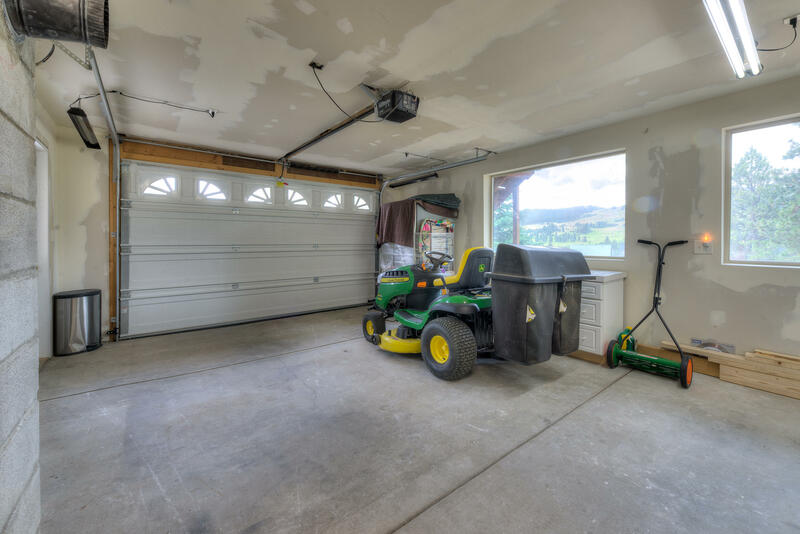 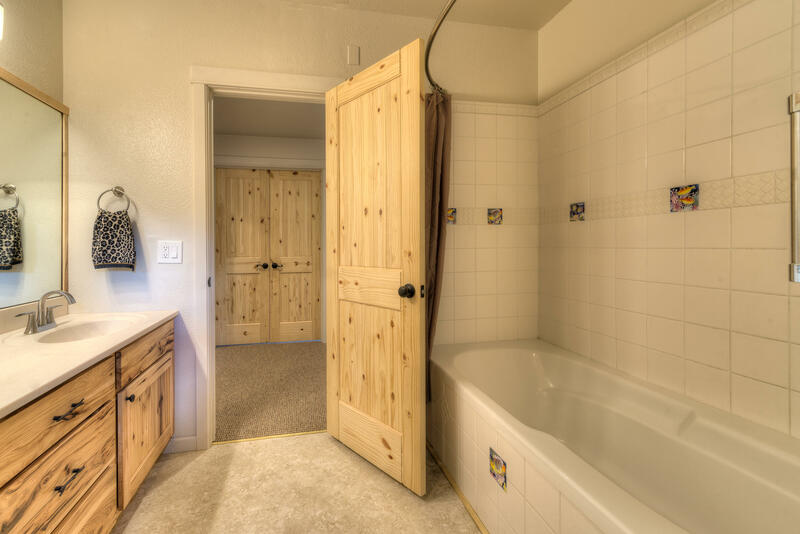 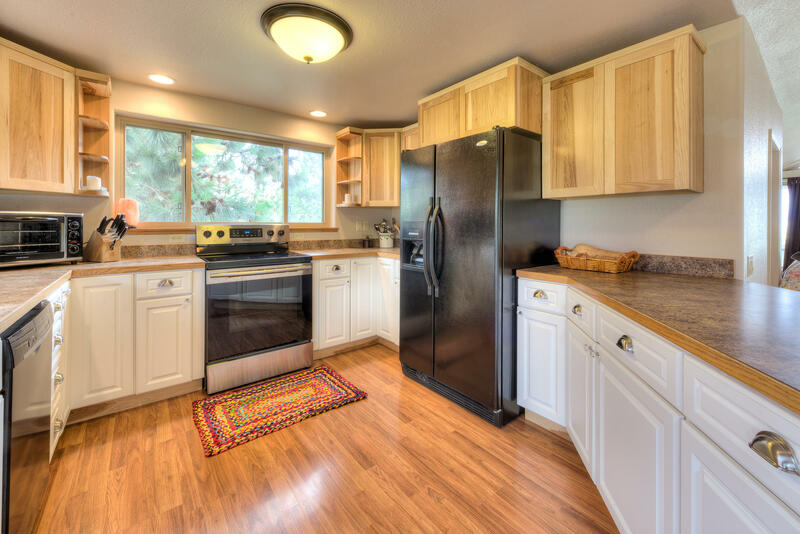 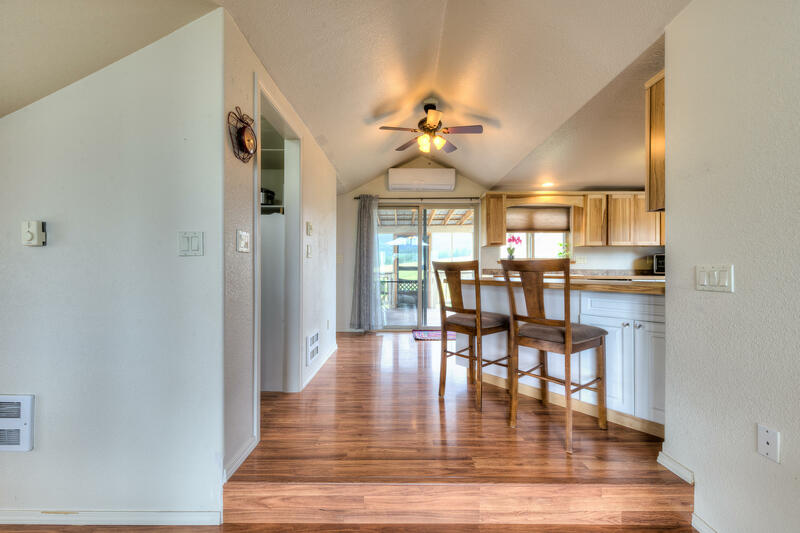 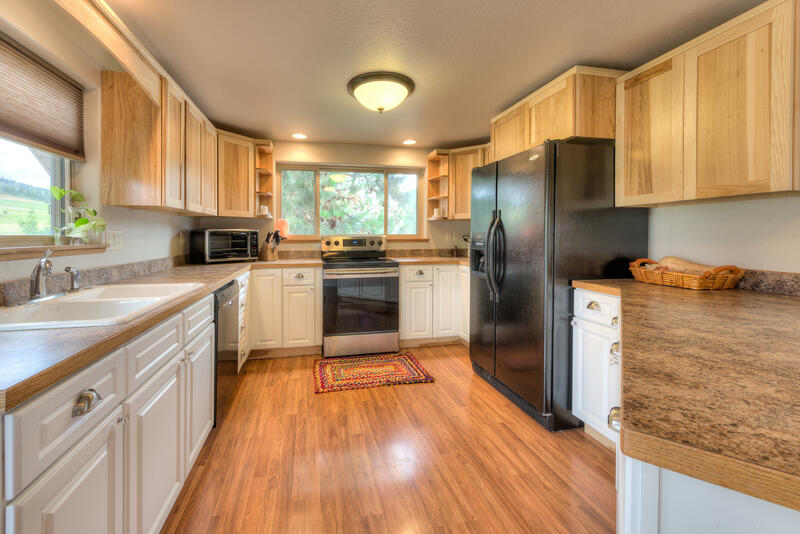 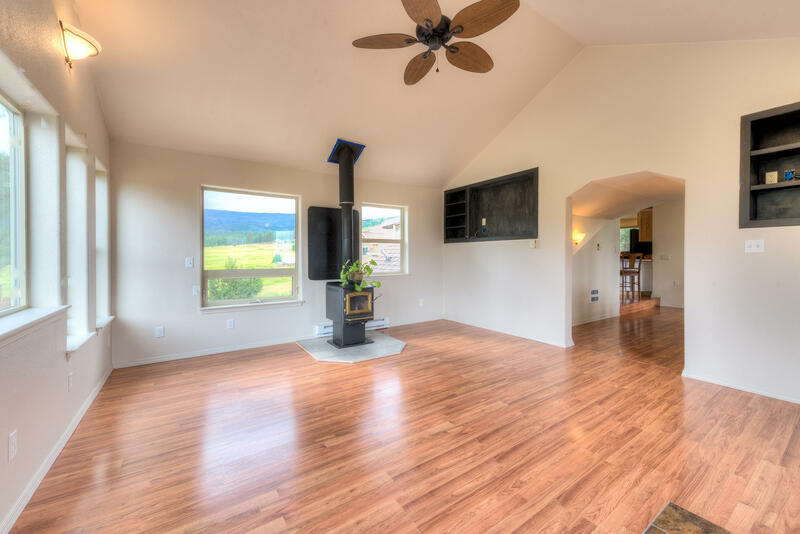 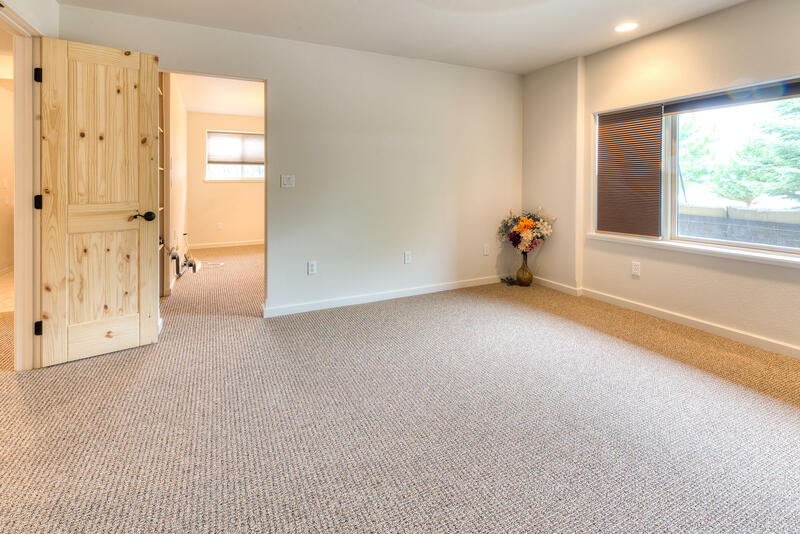 Recently remodeled, this three bedroom, two bath, single car garage with expansive deck overlooking the Mission Mountains and city of Hot Springs is sure to EXCEED your expectations! 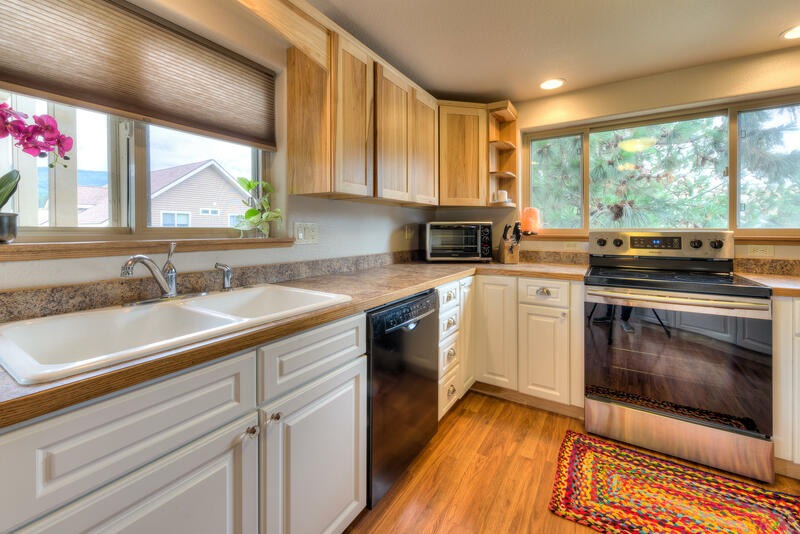 Updated kitchen and bathrooms are certain to elevate the level of comfort for the NEXT HOMEOWNER of 319 N. Charlot Street! 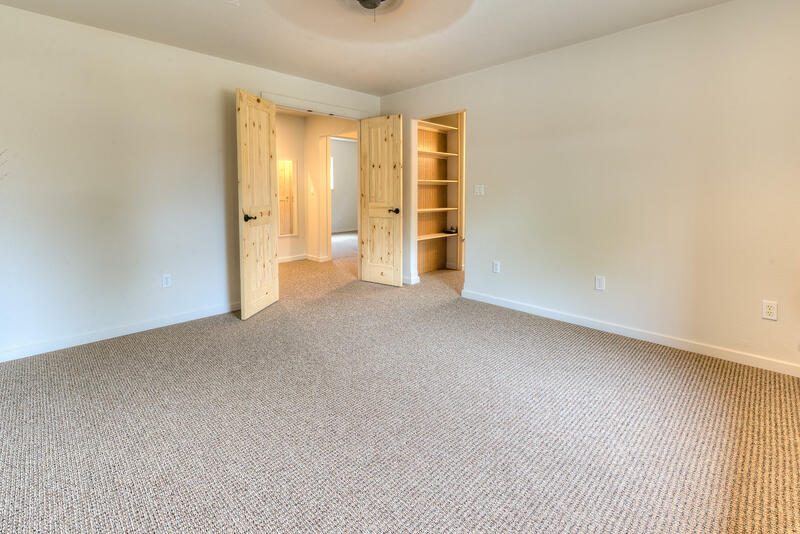 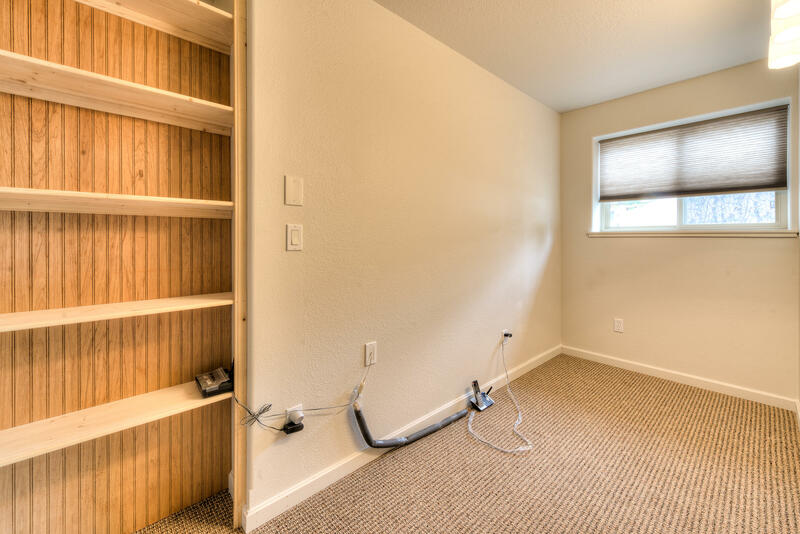 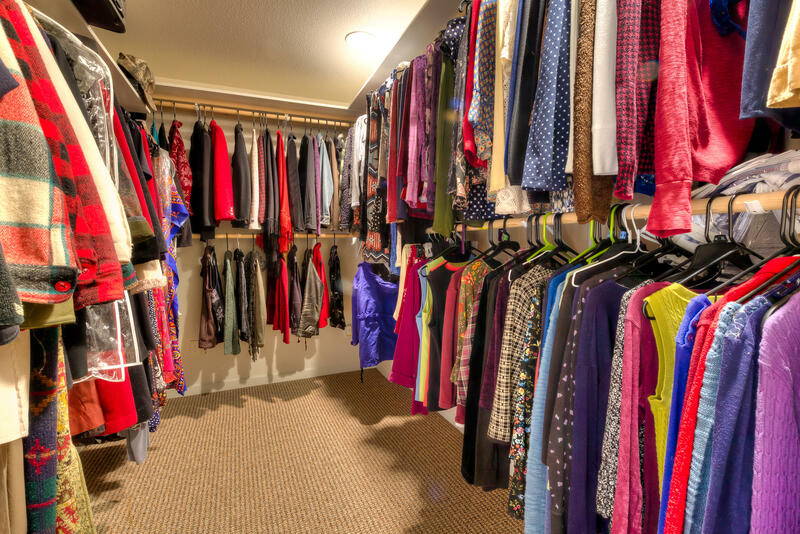 The master bedroom now has a HUGE walk-in-closet and a sitting area too! 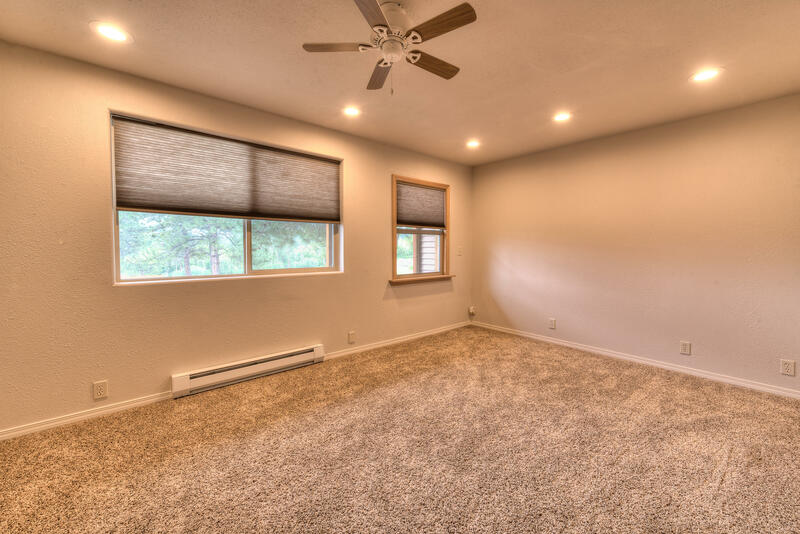 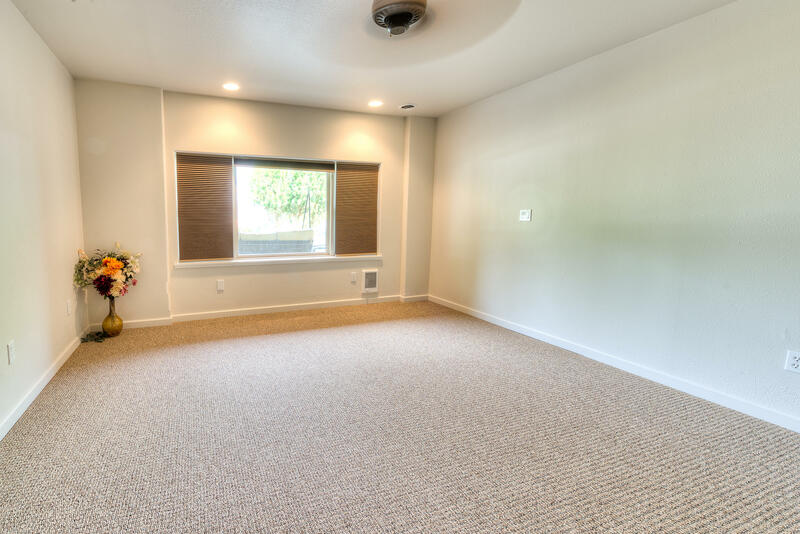 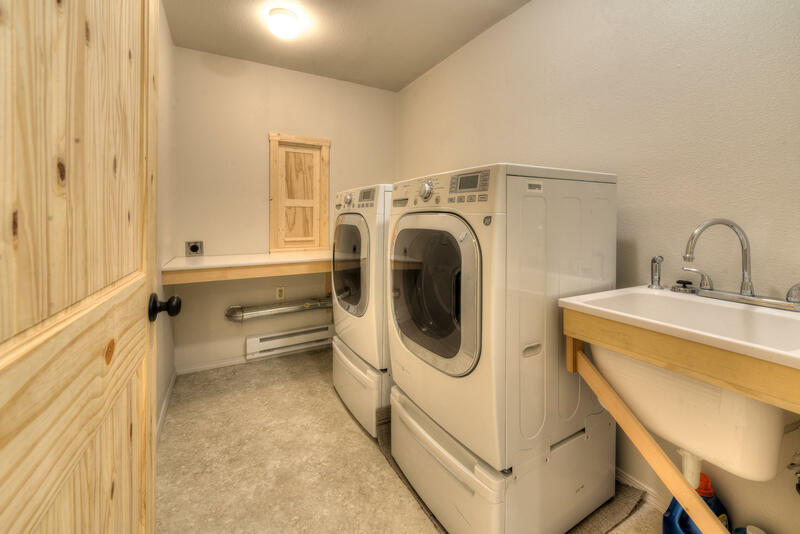 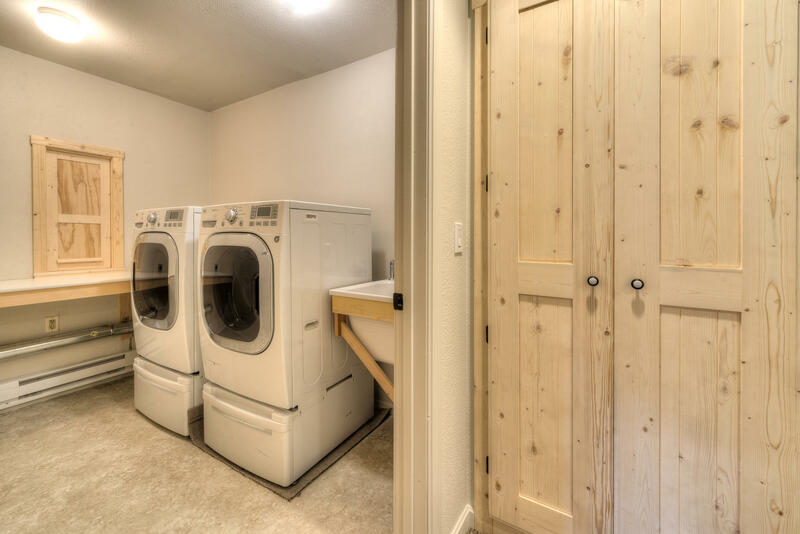 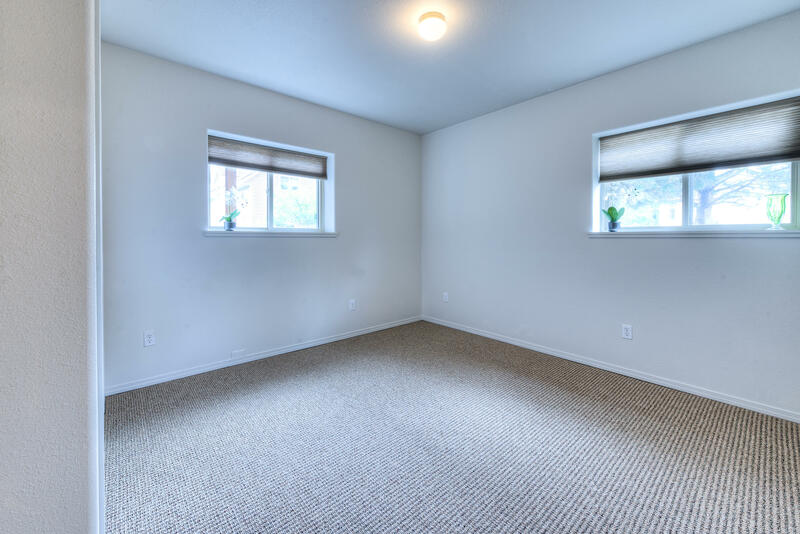 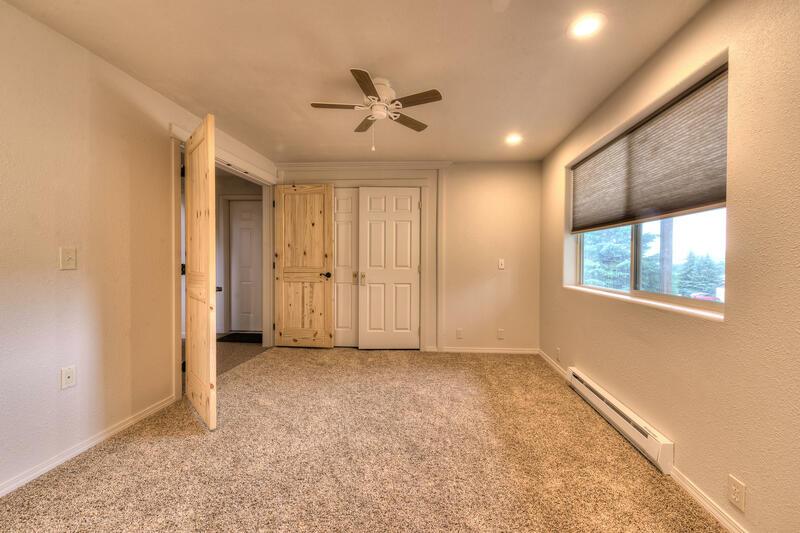 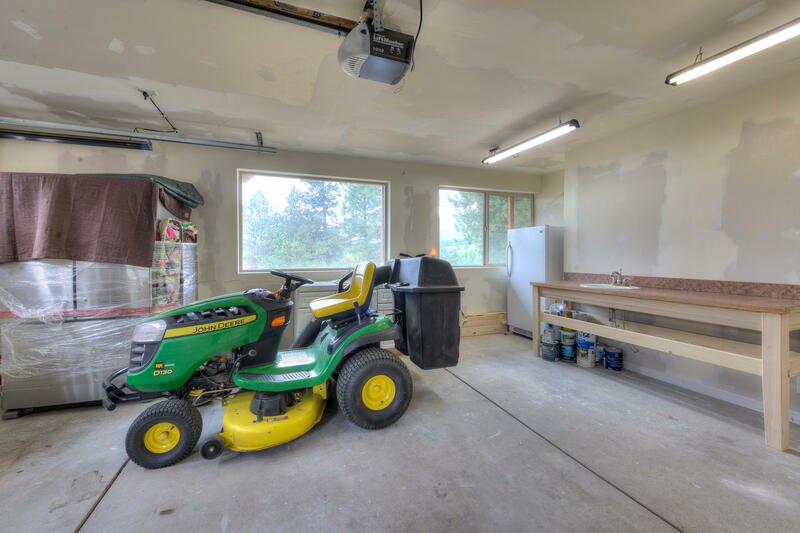 Secondary bedrooms & the utility room have also received new finishes in addition to NEW FLOORING, paint and ceiling fans. 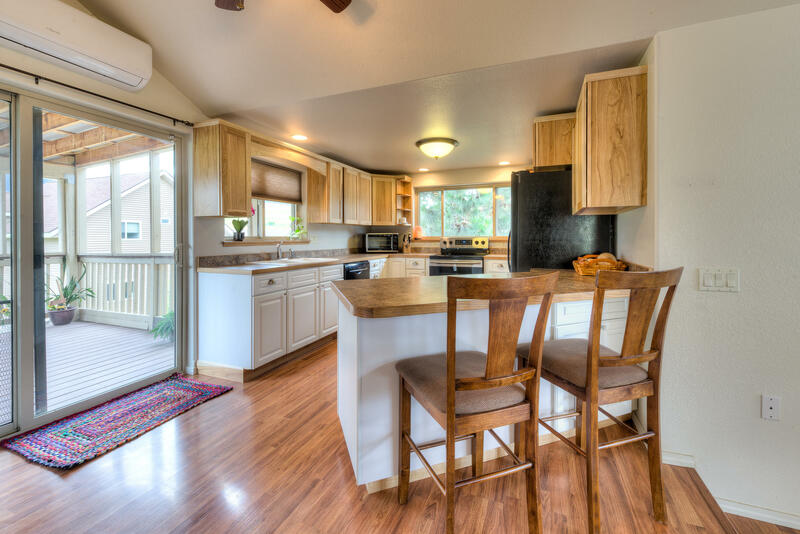 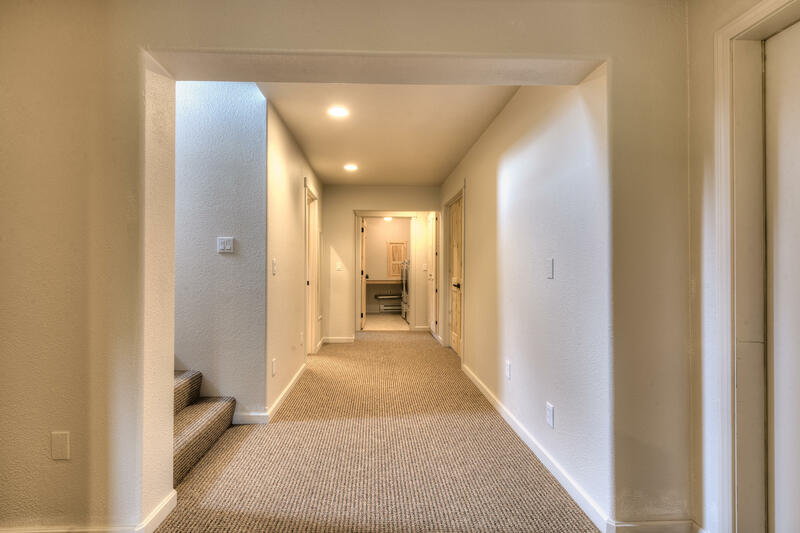 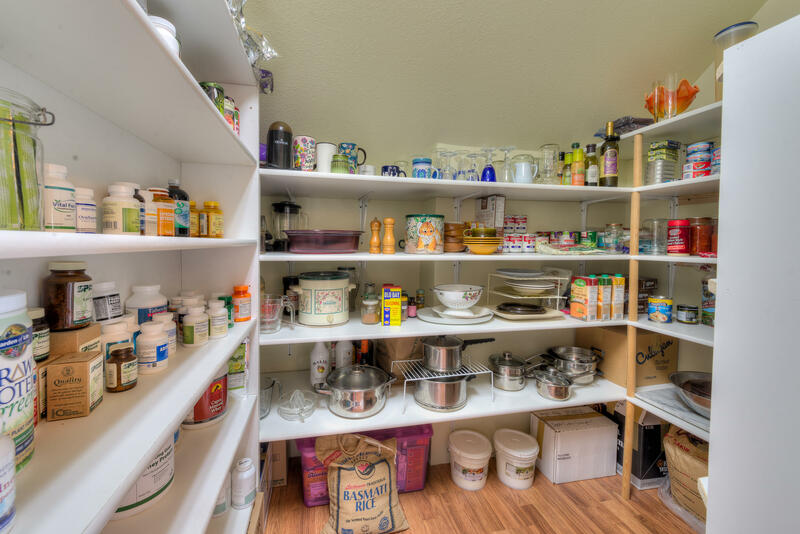 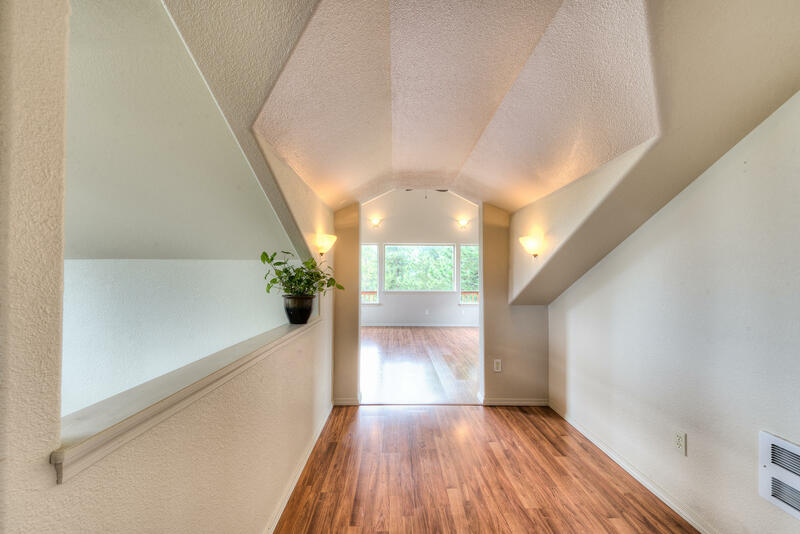 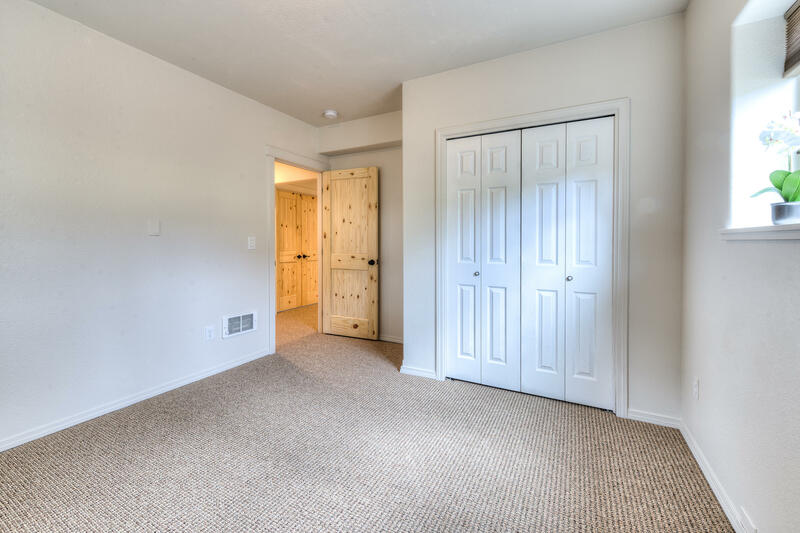 Experience the very BEST living in Hot Springs, MT TODAY at 319 North Charlot Street!